Manchester United's Eric Bailly Wanted By Chelsea: How Will He Fit In? 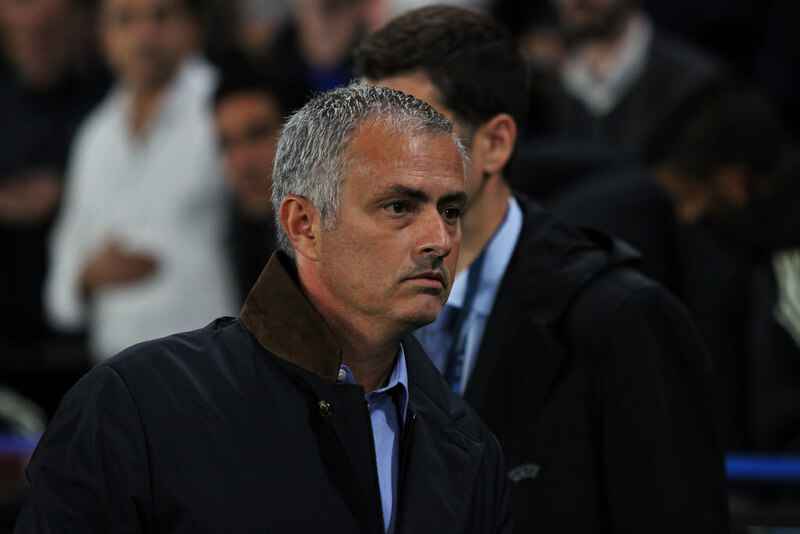 Manchester United Outcast Wanted By Chelsea: How Will He Fit In? 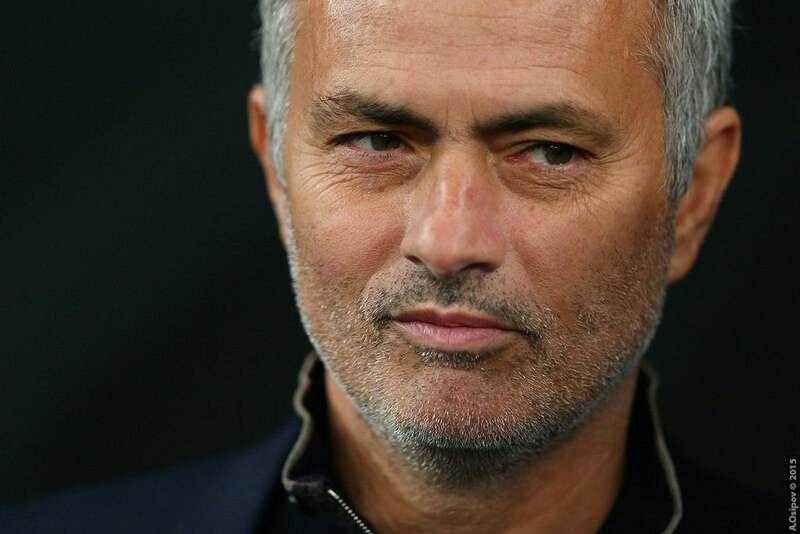 Manchester United have a really important transfer window coming up as Jose Mourinho’s recruitment this summer will go a long way in deciding the fate the of the club next season. 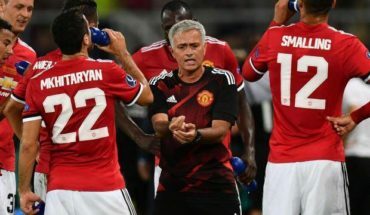 While the manager is looking to sign some of the finest stars in Europe, a number of first team stars are not really happy with their role at Old Trafford. One such player, now linked with an exit is Eric Bailly. According to reports from ESPN, Bailly is fed up of being overlooked at Manchester United and ready to quit this summer. Jose Mourinho, who has not picked him for his side recently, today revealed that his absence in the World Cup later this year is the reason for him resting Bailly but it is understood that the 24-year old could be up for sale this summer. He will cost more than the £30m United paid for him and reports suggest that Chelsea and Arsenal are interested in his services. So is he a decent fit for Chelsea? Having shown no real weaknesses since his move to Old Trafford at the start of the previous season, Bailly has failed to cement his place in the first team under Jose Mourinho, thanks to injuries at crucial times. He managed 25 league appearances last season but has been used in just 10 games in the starting lineup this season by Mourinho. Known for his strength and ability to read danger quickly, the 30-cap Ivory Coast international is also pretty confident with the ball at his feet and is usually productive with his passing. He has to work on his aerial ability but his positioning and understating of the game make it easier for him at the back. He is not a complete centre-back but is certainly one who can walk into most top teams in England. The 24-year old has rarely played in a 3-man backline but he is tailor-made to start at the heart of such a defence. While Andreas Christensen has done really well in this role, Bailly adds more stability to the backline and will be a decent coup for The Blues. Conte is also set to lose David Luiz in the summer and Bailly can be a superb replacement for the Brazilian this summer. He might cost over £30m but in this market, it is a decent price for the quality that Bailly will bring and is a signing Chelsea should look to make, with every opportunity this summer. 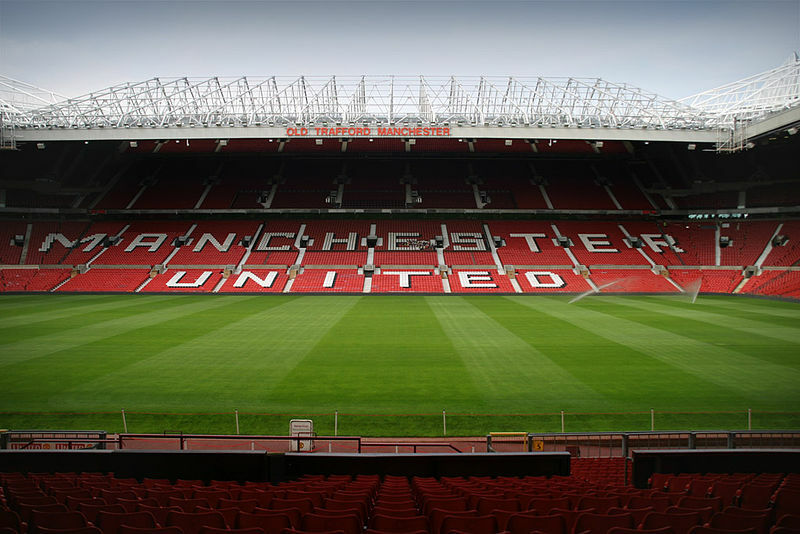 Manchester United To Offer First Team Star A New Bumper Deal: Will It Keep Him At Old Trafford? 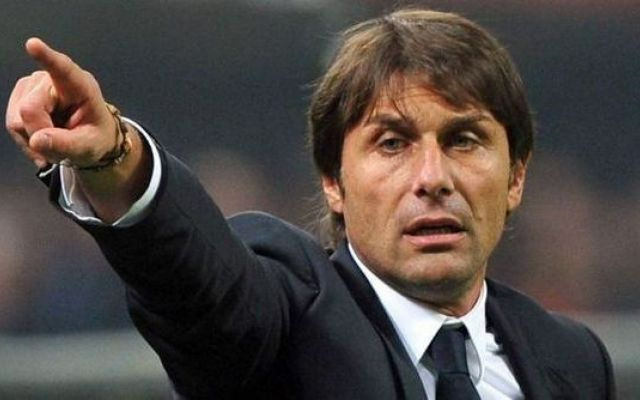 Predicted 3-4-3 Chelsea XI Vs Crystal Palace: Conte’s Attack-Minded Side To Swamp The Eagles?